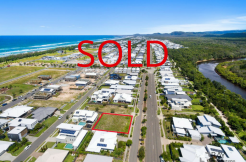 Are you interested in your suburb’s property market? Or perhaps the property market of your dream suburb? 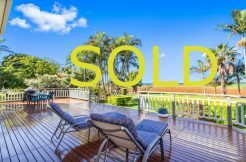 Even if you aren’t thinking of selling or buying, it can be interesting to know what is happening in the market. 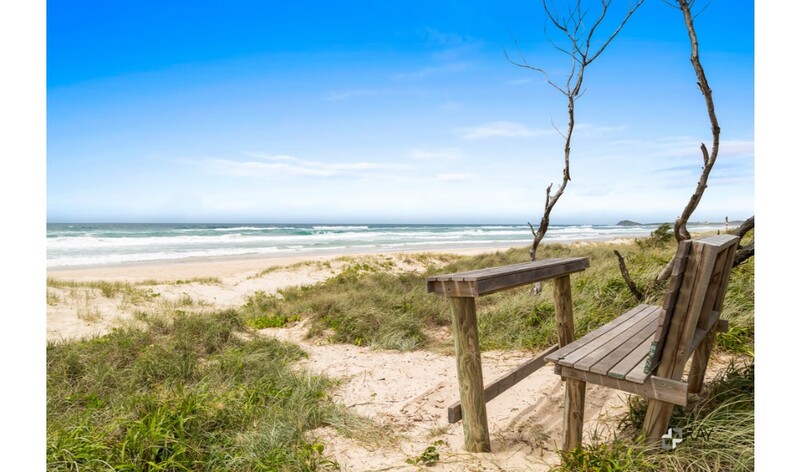 Ray Real Estate is happy to provide suburb reports for the Tweed Coast region, which can be downloaded on the links below. Please get in touch if we can assist further. *Statistics via CoreLogic and correct as at December 2018.